Fiction! Essays! Non-fiction! Creative non-fiction! Academic writing! Journalism! Poetry! Dive into any of these genres in Writer’s Paradise. This craft-intensive program offers weekly peer-critique groups, seminars on fiction and creative non-fiction, workshops to sharpen skills and generate ideas, and extensive one-on-one critique with faculty. Deepen your engagement with your own writing, build critical reading skills, and refine your editorial eyes and ears. We’ll work with stories, essays, a novel, and poems that allow us to study writing strategies. Students will be introduced to close, critical reading practices, and, in short, learn to read like writers. Our schedule is summer friendly to working adults, meeting regularly on Monday and Wednesday evenings; with two weekend days-only retreats each session. Writer’s Paradise is designed to help beginning and accomplished writers to develop skills that they can use artistically, academically, and professionally. Regular weeknight sessions will include lectures, workshops, seminar, and guided critique group opportunities. Classroom work emphasizes the critique process, fine tuning, generating work, close reading, and practices of literary study. Students may choose to engage in one regional hike each session, along with sensory exercises to expand the creative process. First session will be to the Hoh Rain Forest; second session will be to Mazama Ridge at Mt. Rainier. Students may opt out of hikes and, with faculty, develop writing-related group activities to fortify their writing. 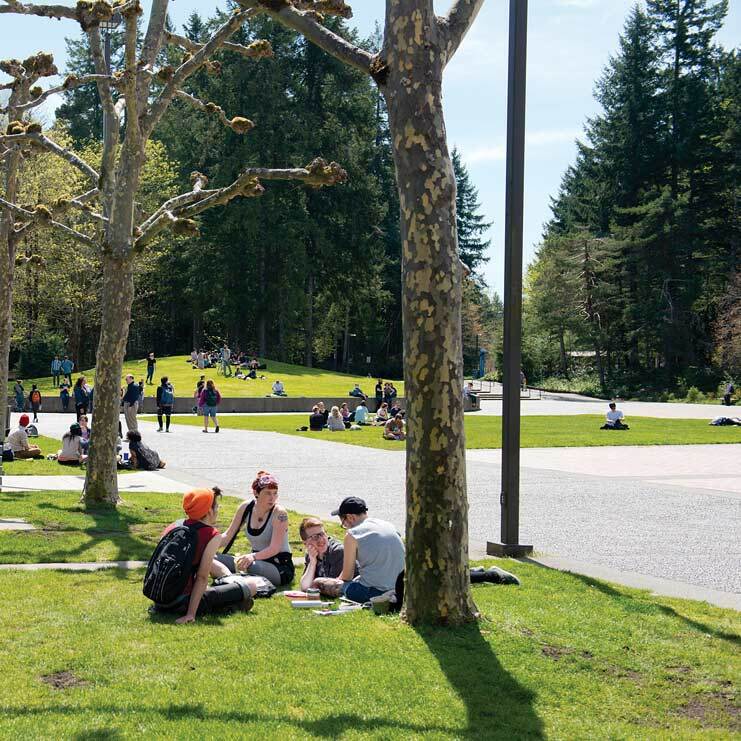 This program will be helpful to new Evergreen students due to extensive one-on-one time with faculty and curricular activities, as well as provide a deepening of skills to continuing students. A Writer's Paradise may help future Master in Teaching Students to fulfill the 12-credits in expository and other writing. The program may also help current MIT students to meet English Language Arts endorsements. Please contact faculty, parkesn@evergreen.edu , to further discuss this, or see me at the academic fair for summer. This program is available to students for 16 credits full session; 8 credits first session; or 8 credits second session. We will meet each Monday and Wednesday from 5 p.m. to 9 p.m. with the exception of July 4. We will meet two weekends each session (days only) which include July 14,15; July 28, 29; Aug. 11, 12; and Aug. 25, 26. This program is summer friendly for working adults.